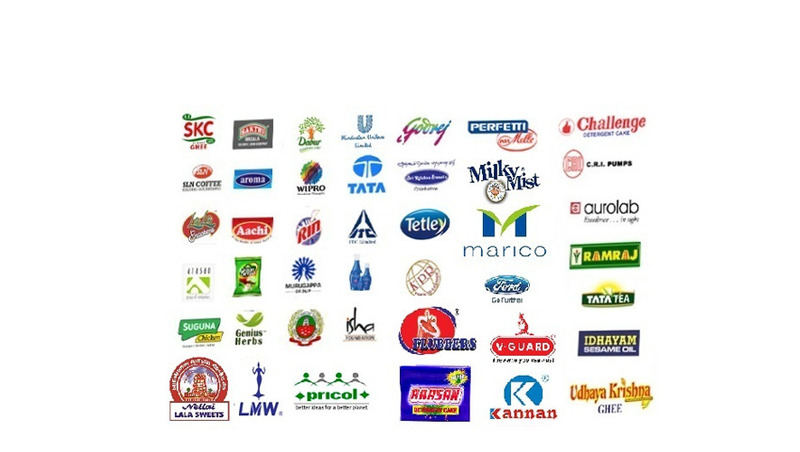 Our range of products include multihead weigher pouch packing machine for snacks, mixture, chips,namkeen,murukku,sev,groundnut,dal, multihead packing machine and multihead weigher packing machine. # Multihead Weigher-10Head Combination For more Accuracy. # IPK 206, Suitable for All Type Grains and Snacks ..
5) Spl Type Online Metal Detector. 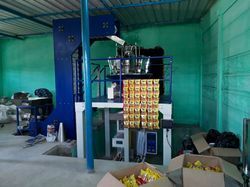 Multihead Weigher-10Head Combination For more Accuracy. 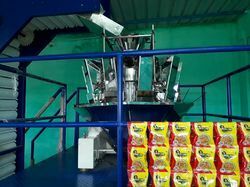 IPK 206, Suitable for All Type Grains and Snacks ..